This Paracord Bracelet kit is a great project and gives you all you need to make your own Firesteel Paracord Bracelet. 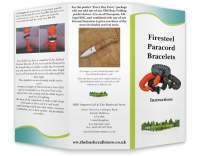 Th kit contains approximately 20 feet of US GSA Compliant 7 stand 550 Paracord, Firesteel Toggle, Metal Ring and a full set of colour instructions with photographs. We sell the cord and toggles in Store so if you want to make more you can always buy replacement parts. 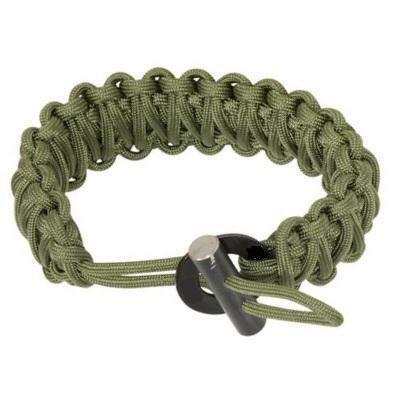 This type of bracelet is a step up from a plain bracelet in that you are carrying one of the most important survival tools with you - the ability to start fire. In my opinion 3 of the most invaluable pieces of kit you can carry all the time is a knife, a ferro rod and some cordage. This bracelet provides 2 of those items in one package. 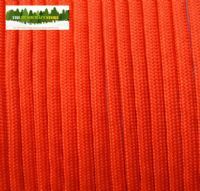 It is made from around 16 feet of US GSA Compliant, US made 7 strand Paracord that has a 550lb (250kg) breaking strain. 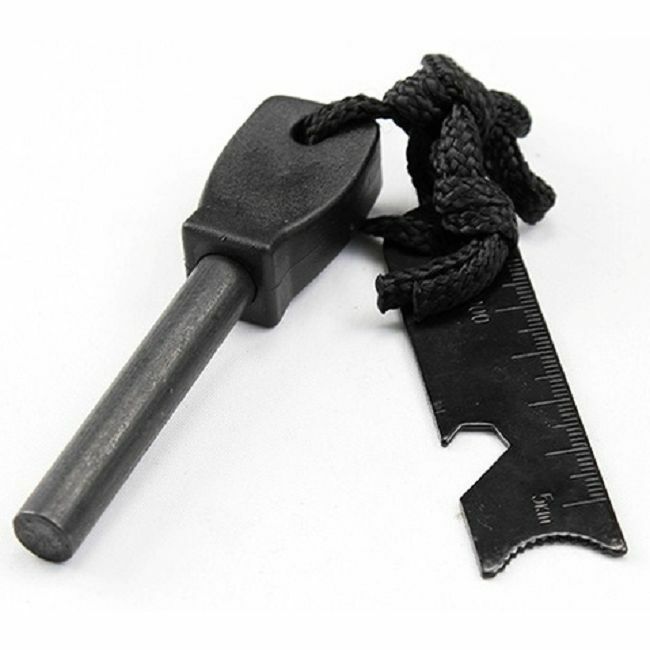 The toggle is made from a high grade ferrocium rod that gives a shower of 3000 degree C sparks making it an invaluable survival tool. 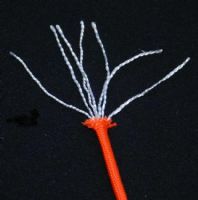 To make a spark the simplest way is to hold the firesteel by the paracord in one hand and firmly scrape down the length of the ferro rod into a tinder bundle and, although it is not foolproof, it is certainly easier and quicker than trying to make a friction fire. 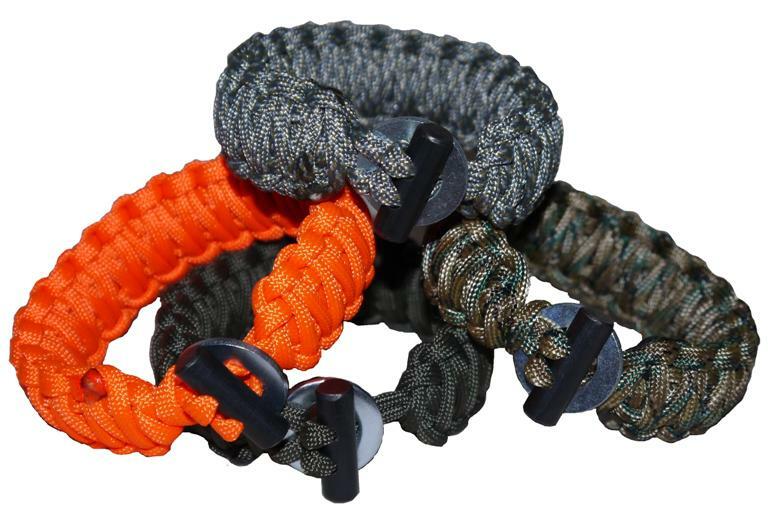 This is a perfect everyday carry item that not only looks great you will always have 16 feet of quality paracord with you and a piece of firesteel making it a super useful piece of kit. Although you may get a spark with the washer attached it is extremely difficult and is not something we advise. It is quite fiddly and restrictive and it is far easier and more effective to use a dedicated scraper or the back of your knife. 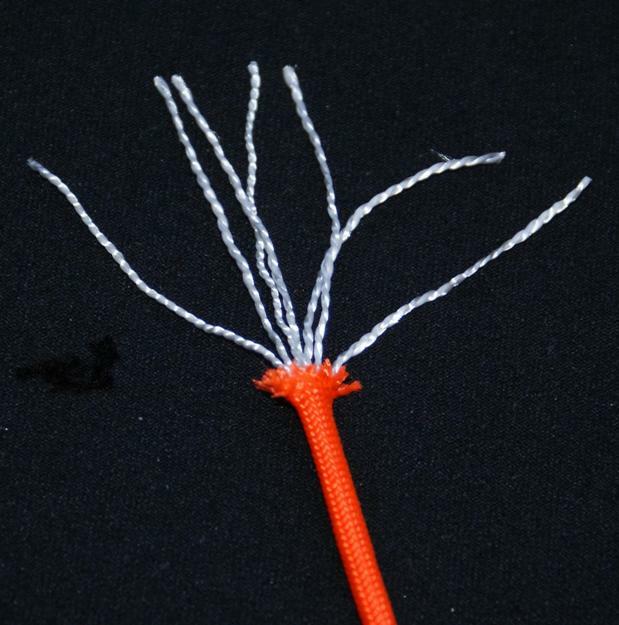 They are available in many different colours and you can make it to size. 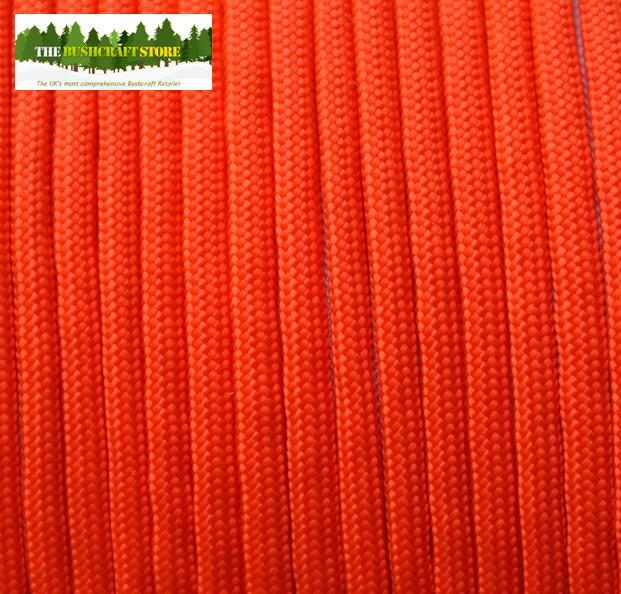 We cannot list all the colours we do within one listing so if there is a colour you would like that we stock but is not within this listing simply email us with your request.